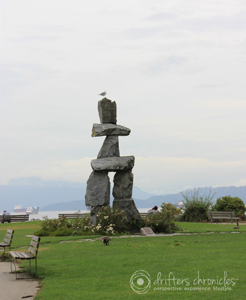 One of the pathways wraps all around the park along the waterfront of Vancouver. Anyone who loves nature can appreciate this scenery. The pathway has two parts, one part footpath and one part bike/Rollerblade path. 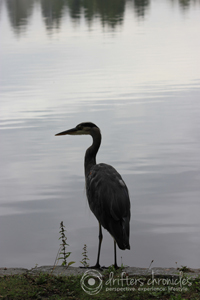 I feel that the City of Vancouver is well designed and nature is preserved for all to enjoy. 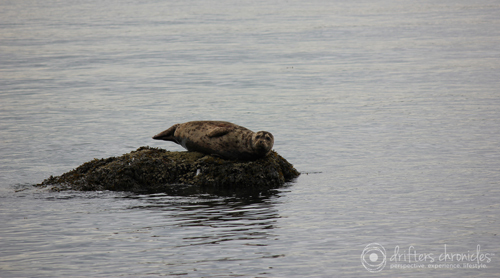 Along our stroll we saw this seal sun tanning on a rock… what a cute little guy! 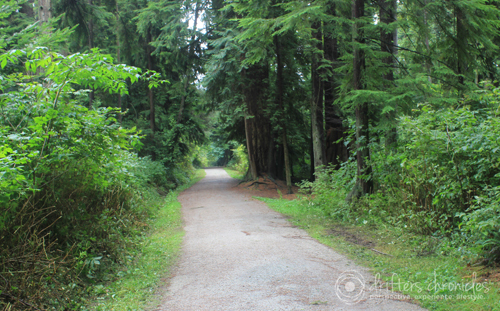 Make sure to take a stroll in one of the inner paths in the park. 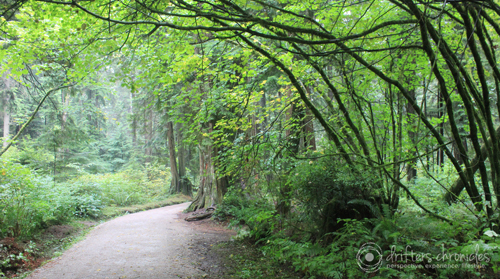 This way you can truly enjoy the forest within the park. 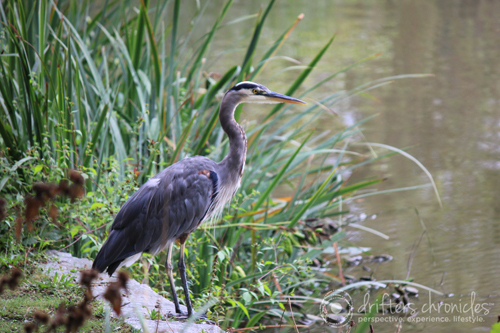 You might even see a blue heron relaxing beside the Lost Lagoon in the park. 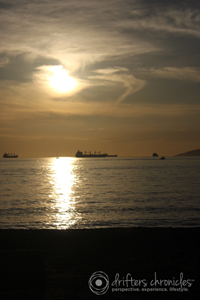 More importantly, don’t miss out on the gorgeous sunset from the waterfront. 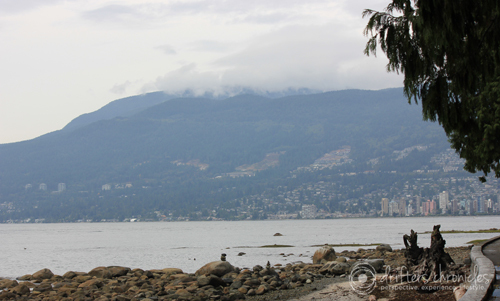 This entry was posted in British Columbia, Canada, Experience, Hers, Lifestyle, Nature, North America, Perspective, Wildlife and tagged BC, British Columbia, Stanley Park, Travel, Vancouver, Wildlife. Bookmark the permalink.